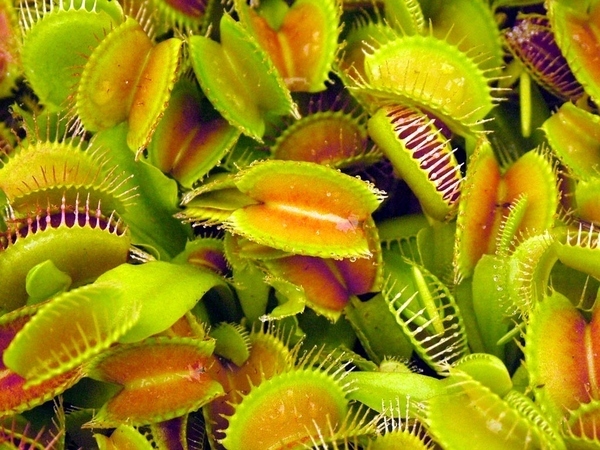 The Venus Flytrap is one of the most well-known carnivorous plant species. 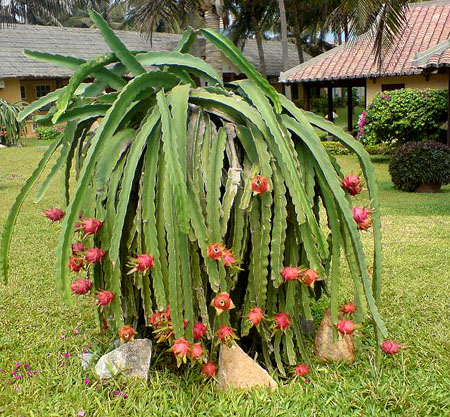 The strange appearance of this plant is all part of its extensive feeding process. The hairs on each side function as triggers which close when the plant detects an insect. 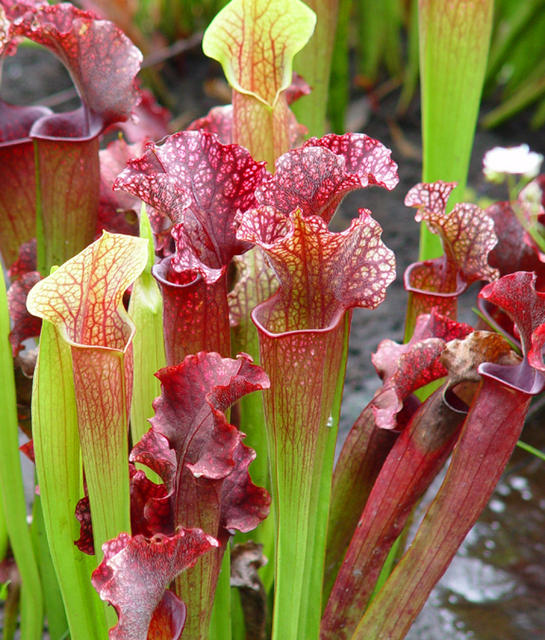 The pitcher plant is native to Indonesia, The Phillipines, and Southeast Asia. The vibrant red color of the plant's rim acts as a undeniable lure to insects. This strange looking plant wouldn't exactly make a great anniversary gift unless there was a forever diamond ring inside. 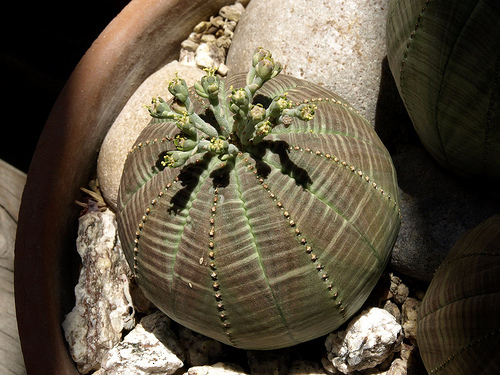 This cactus may look strange, but it also produces some flavorful and delicious fruit! The Dragon fruit, which can be described as a cross between a strawberry and a pear, can be eaten alone as well as infused with vodka or placed on top of any luscious dessert. 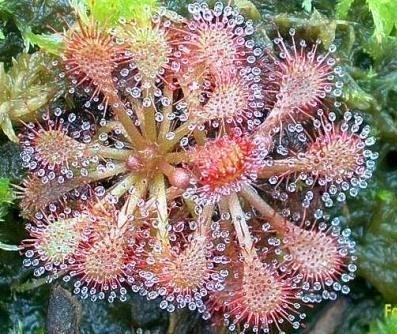 This alien-esque plant looks like it could eat you alive! The tentacles, like the venus fly trap, are used to capture their prey - and hopefully not your fingers. 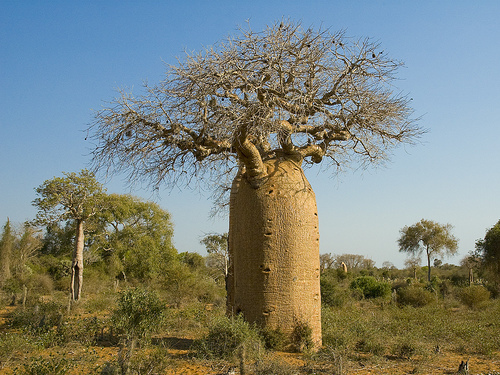 This bizarre statuesque looking tree is truly one of nature's most unique creations. 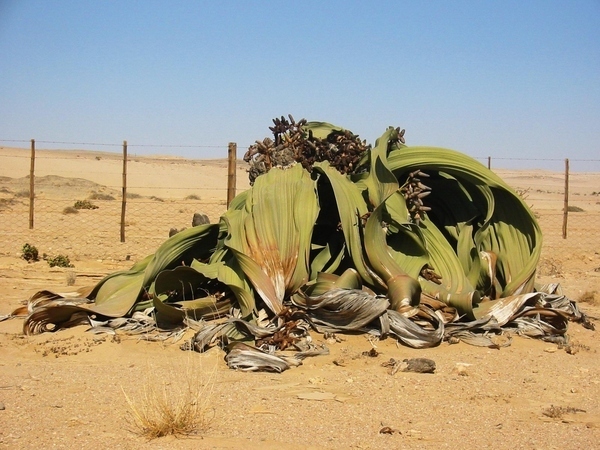 This desert plant found in South Africa can be described as bizarre, fascinating and unique! As there is truly nothing like it. 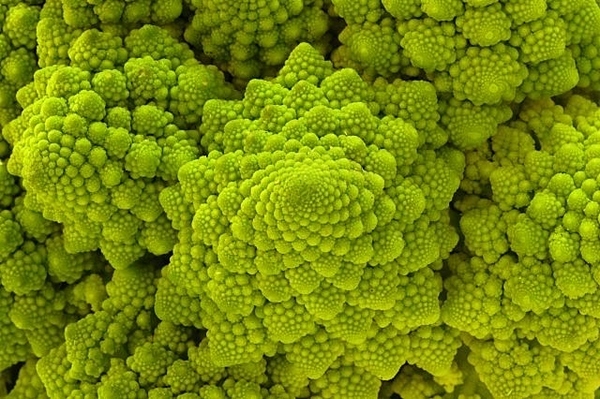 This plant may be an edible relative of the cauliflower, but with its light green color and strange spiral pattern, it looks more like something you'd find on Mars. 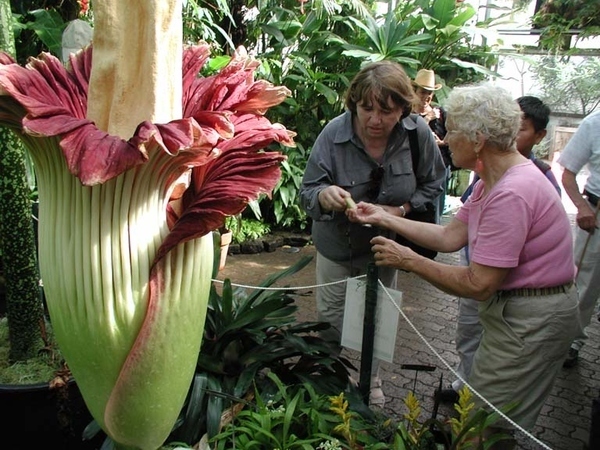 This phallic plant is native to the rainforests of Sumatra. 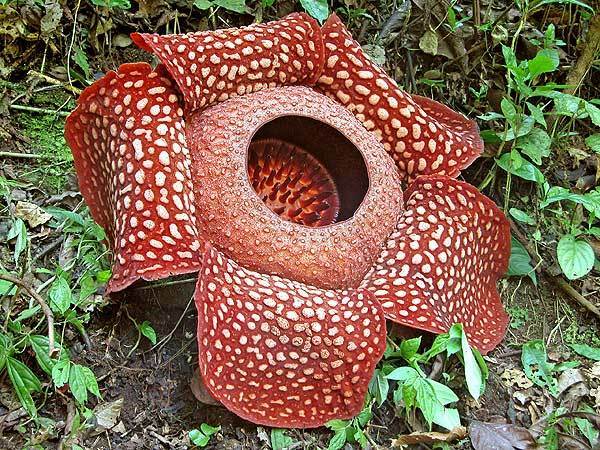 Similar to the Rafflesia, it is also known for its unmistakably foul stench.